Facebook appears to have been collecting more information on users than many would have realised. Users are reporting that call and SMS metadata has been found among their personal data; something that many did not expect to find. Twitter user Dylan McKay was the first to note seeing his entire call history to this mother after downloading his Facebook data to view. This find was later confirmed by other users, who also noted that their own information archives contained call and text message data from phones on which they installed the Facebook app. 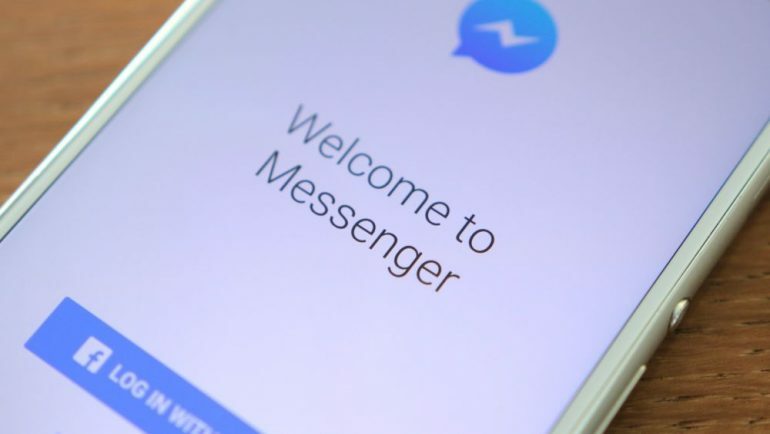 Facebook has defended its position by saying that the call and text history logging is an opt-in feature; and is designed to help people stay in touch, while also improving the Facebook experience. However, users note that this isn’t the case. Seeing that most people were not aware of the logging feature and therefore couldn’t possibly consent to it. The company also reassured users that it does not collect the content of their text messages, nor does it sell this data to third parties. Of course, Facebook is not currently regarded as a haven for data privacy. The recent data breach saw over 50 million user accounts acquired by a political consulting firm. Despite being against the terms of service for the social media company. At the moment, it would apple that iOS users are unaffected by the apparent problem. Mostly because Apple doesn’t allow apps to record call or text message history at all.